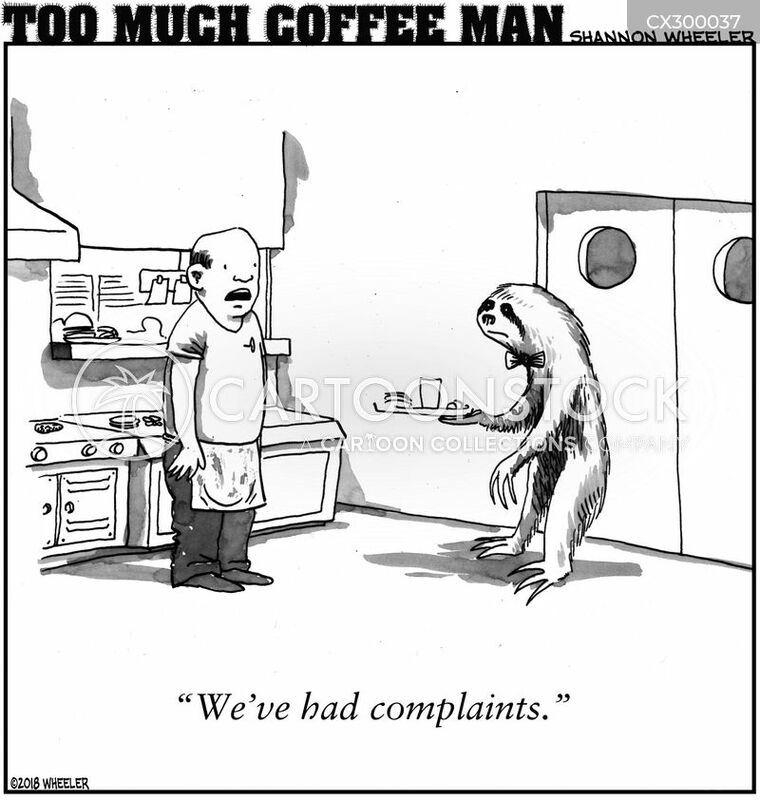 "My apologies, sir. 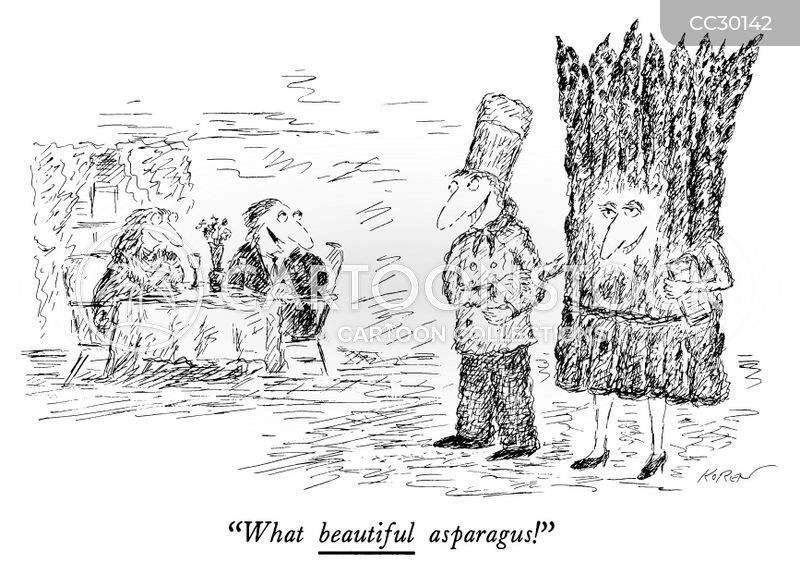 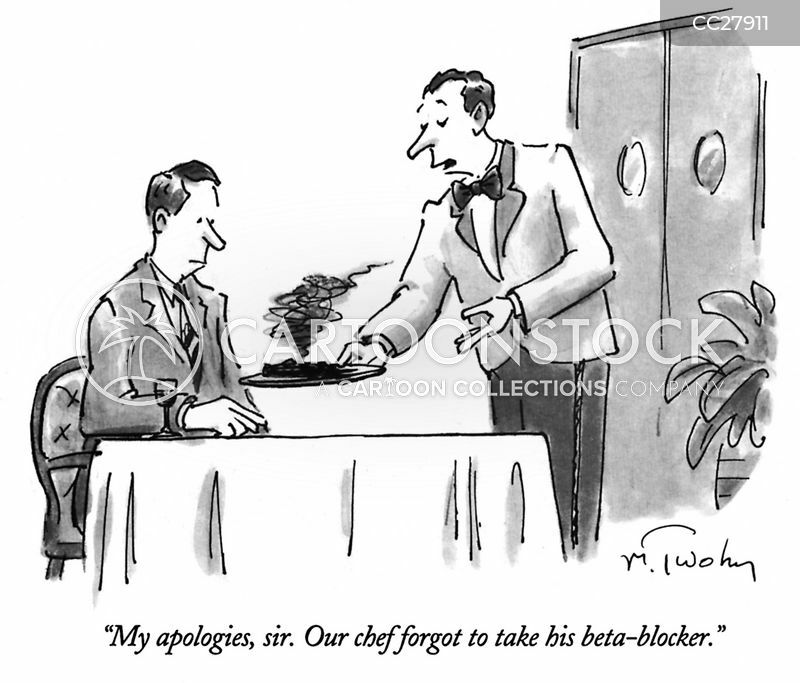 Our chef forgot to take his beta-blocker." 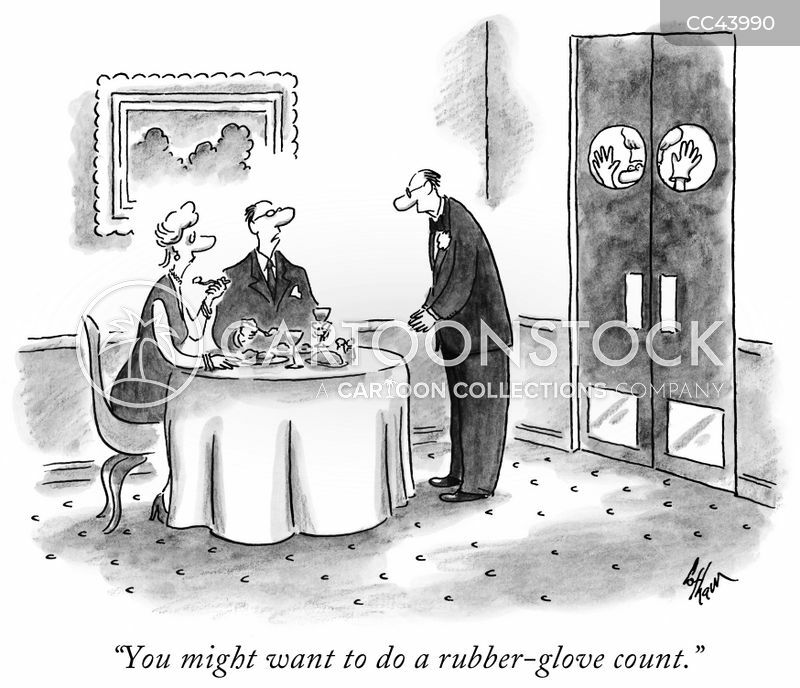 "You might want to do a rubber-glove count."